If you have horses then you know how challenging it can be when they don’t feel well. But as you and your horses know, the more natural their lifestyle is the better they feel. And the better they feel, the more that you and your horse can focus on what’s really important; connection, friendship and partnership. The Riva’s Remedies team has spent the last 25 years helping horses be the best they can be with nutrition and natural medicine. We have worked with horses from every age, breed and discipline and we understand how to get horses back to good health and keep them there. So, whether you are looking for a holistic solution for a specific health condition or they just seem ‘off’ and you aren’t sure what they need, we can help you find the answer. 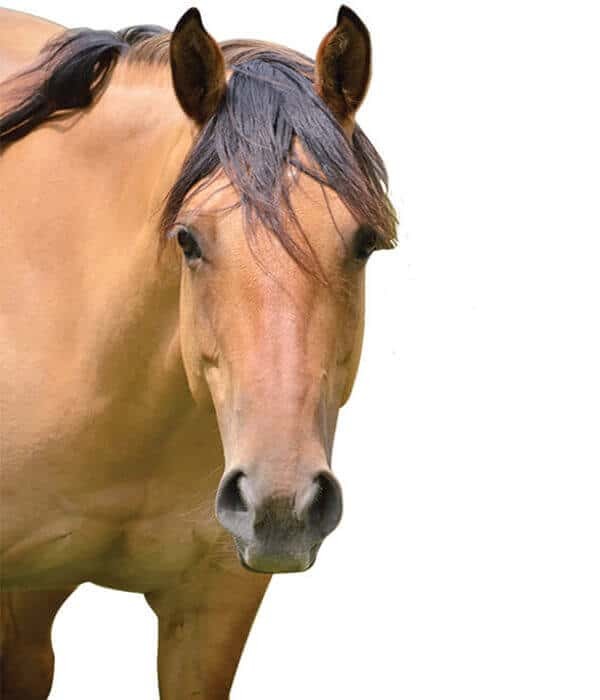 We offer over 55 exceptional natural health products for everything from metabolic issues, laminitis, respiratory conditions, joint and muscle inflammation, to performance, anxiety, and stress. Visit our horse shop now to get your horse started on their path to optimum health and wellness. As committed dog lovers we all want to give our dogs the best care possible so they can be happy and healthy members of your family each and every day. But unfortunately, many of our dogs today are still struggling with health problems in epidemic proportions. They are itching, licking, reacting to food, gaining weight, limping, and suffering immune problems like never before. Keeping dogs healthy in the modern world has become a major challenge. But here at Riva’s Remedies, after working with thousands of dogs, we know that by taking a holistic and natural approach to your dogs’ health care you can address the underlying cause for long-term results. By selecting the right combination of diet and natural medicines your dog will be well on their way to optimum health and longevity. And you will have peace of mind knowing that you are giving them exactly what they need. We have spent over twenty years perfecting our formulas to help dogs of every breed and of all ages and sizes restore their health. We offer over 30 exceptional natural products for everything from skin conditions, allergies, joint pain, stiffness, stress, anxiety, kennel cough, viruses, digestive issues, and so much more. Visit our shop today and lead your dog into an amazingly healthy life. If you have a cat with health problems, then you know how confusing it can be to figure them out. Cats can be hard to read and even harder to feed. 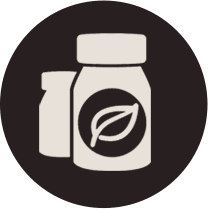 Not only are they finicky over food, but they are finicky over their supplements which makes holistic health practices even harder to implement. But we didn’t let that stop us. We have put together a great selection of 30 products that are effective and easy to administer. The healing properties in each and every one of them will be sure to alleviate symptoms and restore their health. Whether your cat is suffering from stress, anxiety, digestive problems, bladder issues, or respiratory problems we have a safe and natural solution. 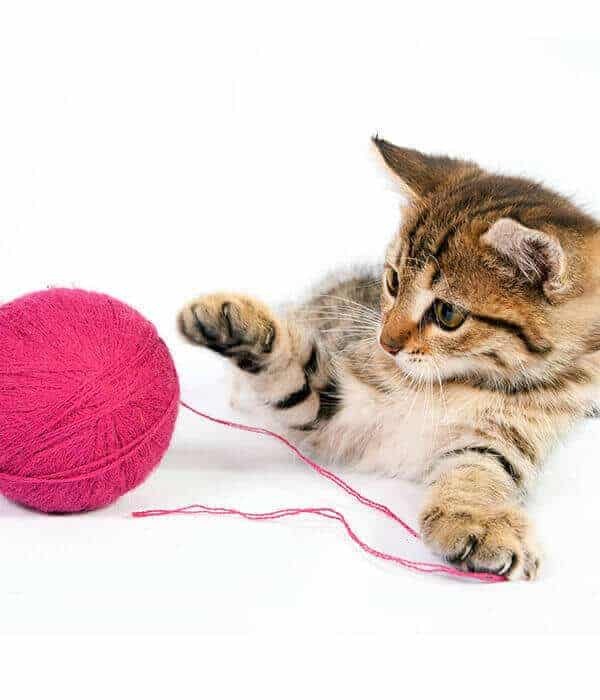 Check out our cat shop to find the right one for your feline friend. Your animals love you. All they want is to spend as much quality time with you as possible. We can help them do that. If you believe in a holistic natural lifestyle for yourself then you know that it is a commitment worth making. We enjoy life so much more when we feel good and so do our beloved pets. So, let’s make the lives of our horses, dogs and cats better today than ever before. Give them the gift of good health. They deserve it. We believe that all animals deserve to be happy, healthy and to live long lives. That’s why we have spent the last 25 years providing products and services to help them do that. During this time, we have helped thousands of horses, dogs, and cats (and even the occasional goat, lamb, cow, and chicken) make dramatic changes to their health. And we have truly seen it all! Our commitment to a holistic and non-invasive approach has given us a deep and thorough knowledge of the true and underlying causes of dis-ease for all animals. It is this knowledge that led to the formulation of the most amazing animal health products possible.